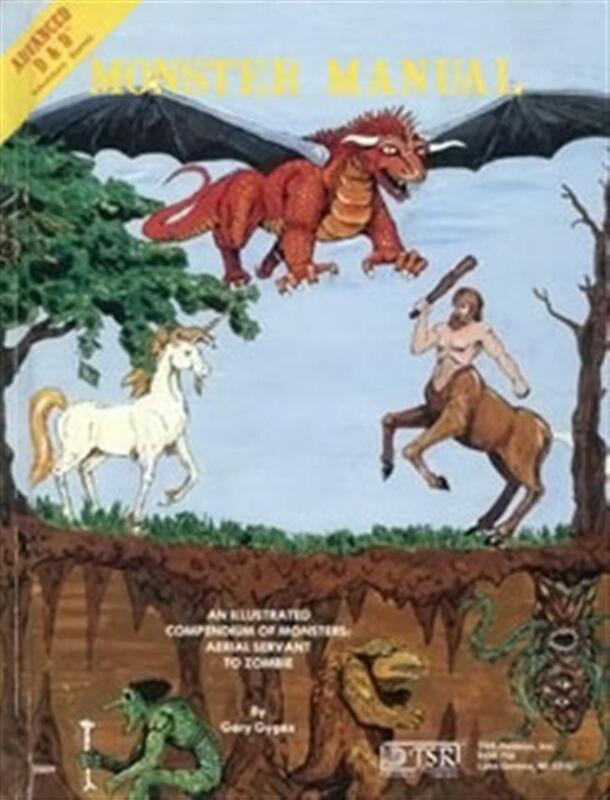 Monster Manual 1st Ed. (AD&D 1st Edition Monster Manual from TSR. All pages intact, cover slightly foxed if not down-right badgered, beared, and wolverined.) collected in Rare RPG stuff by Paul Kostrzewa - Collected It! AD&D 1st Edition Monster Manual from TSR. All pages intact, cover slightly foxed if not down-right badgered, beared, and wolverined.